I don't know how it's handled in the Federal government workforce but in the private institutions I've worked in, often but not always, when someone decides to leave for greener pastures, there is an exit interview, formal or not. This usually depends on how "important" you are, how long you've been there, whether you're direct hire or contract and how easy you are to replace. Your boss and/or the HR department want to know why you're leaving, what they could have done differently to make you stay, if you enjoyed your time working at Penetrode Inc., whether you might ever want to return, or if they would ever be interested in having you back. I've had a few of these. Usually both sides are professional and cautious. Although you and/or your boss might be secretly or not so secretly delighted that you are finally departing, the custom is often to play things close to the vest. After all no one wants to be sued or tip their hand about a possible lawsuit. And even ignoring legal unpleasantness, usually neither the employer or especially, a wise employee, wants to burn down a bridge they might want to come back across. So the employee mouths the necessary pieties about an exciting new opportunity he just couldn't pass up and the boss says she's sorry to lose such a key part of her team but happy that her former subordinate is moving on to bigger and better things. 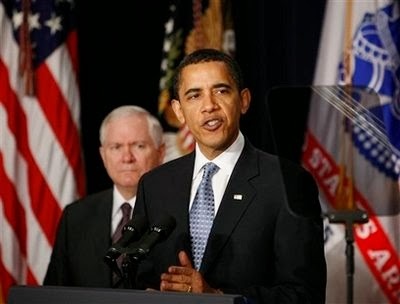 Former Defense Secretary Robert Gates evidently decided that he would ignore those conventions in his new book Duty, which details his experiences under the Obama Administration. He himself says that he didn't really enjoy his time there. I think it's fair to infer that he didn't much like or respect many of the people he worked with. So if this book was his exit interview it was a big "F*** All Y'all!!" to his former team members. I don't think this is all that big of a deal nor is it unprecedented. Sometimes I think that everyone who is anyone in a Presidential Administration (and many who aren't) will write a book purporting to give the inside scoop and tell the "real story" of how everything went wrong when the President didn't listen to him. I'm sure that right now some intern in the event planning office is writing a book designed to settle scores. Controversy sells. But Gates' book does show that the President's initial team of rivals approach had some limitations. 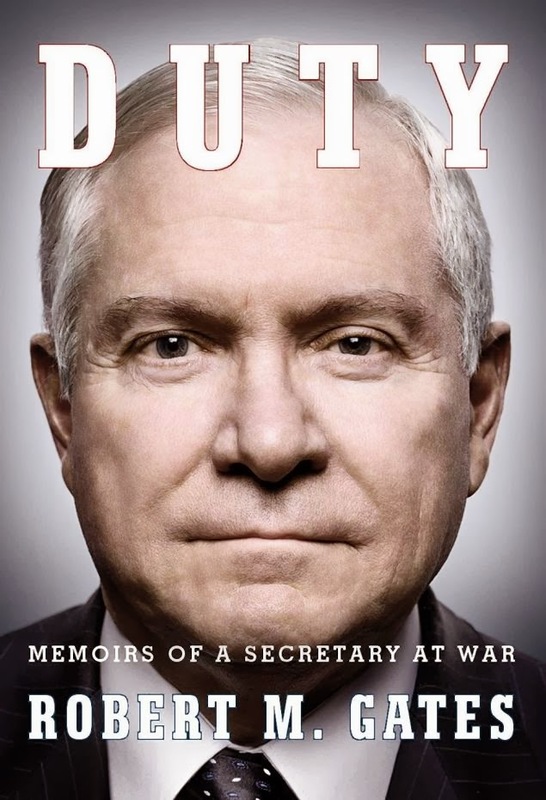 Perhaps the next President, when faced with the question of whether s/he should keep on a cabinet member from the opposite political party will remember Robert Gates' book and think better of it. Is this no big deal? Have you ever badmouthed former employers/co-workers? Is it a mistake to keep people from a different party in key positions? Do any of Gates revelations about the President's managerial style concern you?